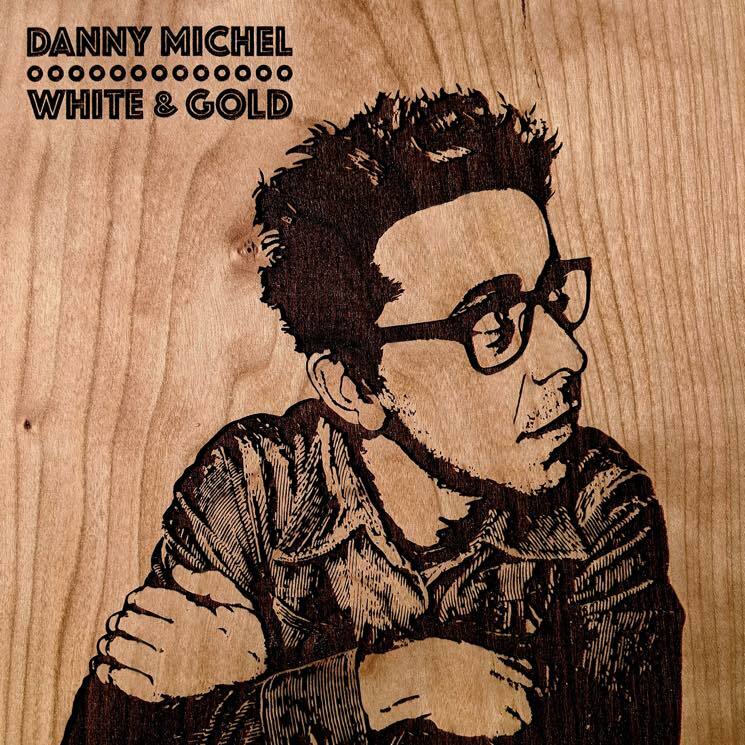 It's axiomatic that one new Danny Michel song is better than no new Danny Michel songs and five new songs are maybe not as good as ten. But my goodness do the six songs on White & Gold, the singer-songwriter's latest, feel like an entire LP's worth of music. Michel released each track one song at a time over four months. The world traveler and space-van pilot continues to paint vivid, stand-alone musical pictures, none clearer than the relentlessly charming "The Red Fox," which marries a doo-wop sound with a rustic, cabin-in-the-woods sensibility. The musician's lament extends to "Purgatory Cove," a hazy meditation about affection in progress, and "The Right Thing," which feels very much like the summing up after a relationship gone wrong — with a clap-along rocker, "Back Where You Started," shoehorned in between. In other words, Michel covers a lot of terrain here in an otherwise limited space. "Born in the Wild" is Michel's song for the #neveragain student demonstrators who advocated for gun control after the Parkland, Florida school shooting. "Nobody Rules You," which first appeared on 2016's Matadora, returns here as the acoustic ballad it's maybe meant to be, where it's not so much about the originality of the lyrics, it's their urgency.